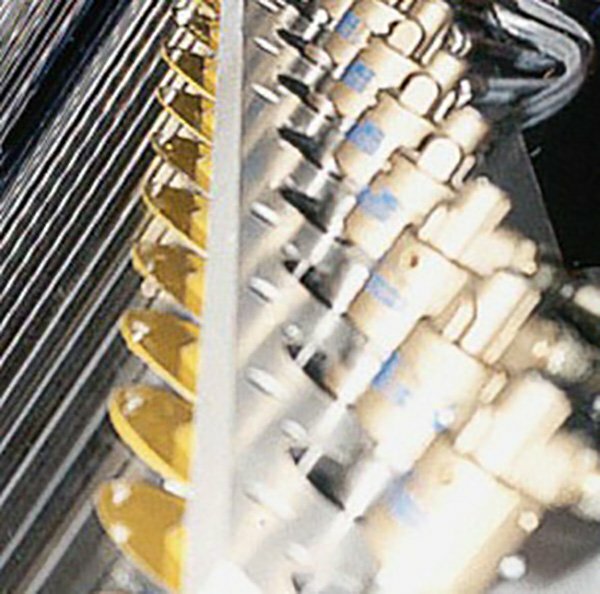 Bandera is reknowned as an innovative company in the plastic machinery sector. The experience and the know-how built up over 70 years, allow us to propose customize solution for high tech products. 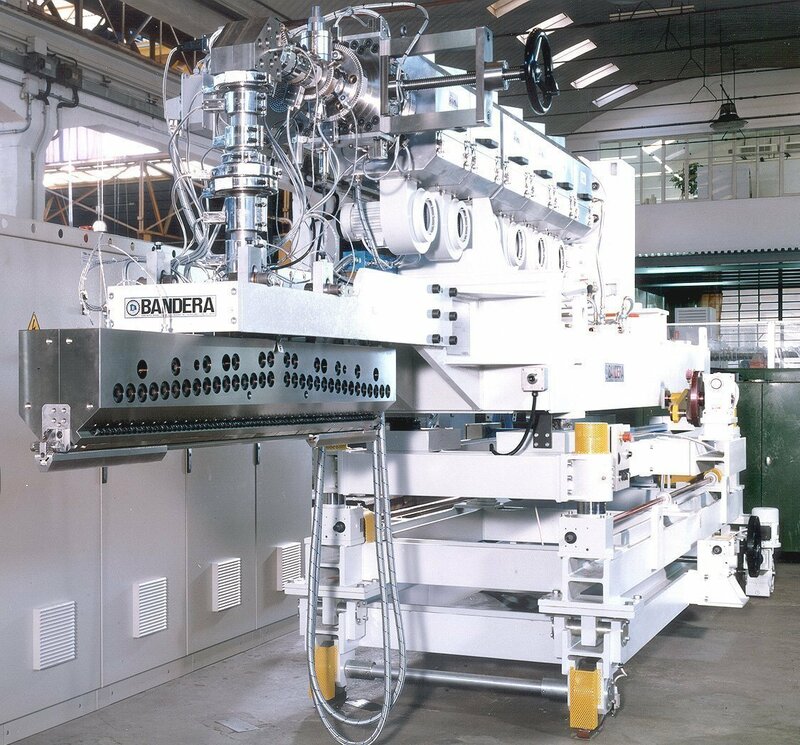 Bandera Extrusion Intelligence® to satisfy the requirements of the highest quality products present in the Form-Fill&Seal and thermoformed packaging sector. 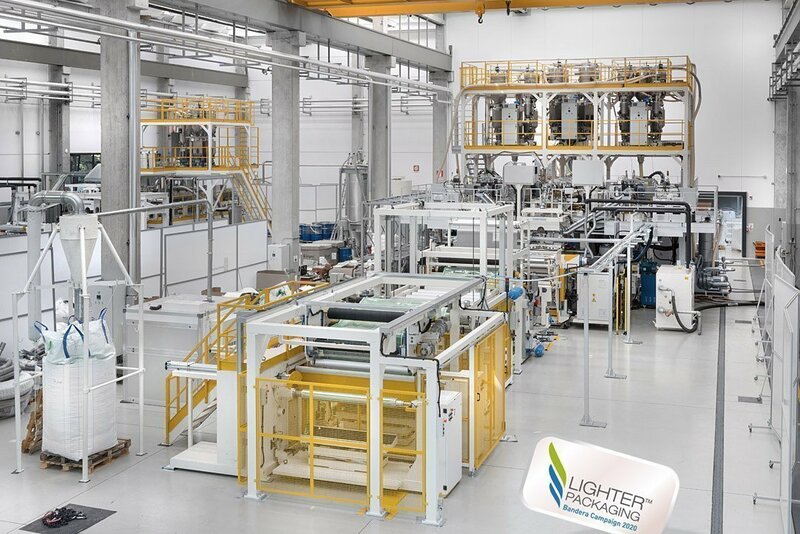 Customized extrusion line for the production of composite materials (Polyolefines layers coated on textile, paper, aluminium substrate) destined to the food packaging field and industrial applications (i.e. building and construction). High speed equipment, safe and user-friendly thanks to the top level of design and construction. 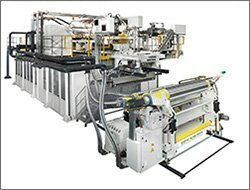 High engineered equipment with modular design (sliding frame with extruders, flat die & chill roll) allows the easy retrofit installation on existing extrusion lines also. 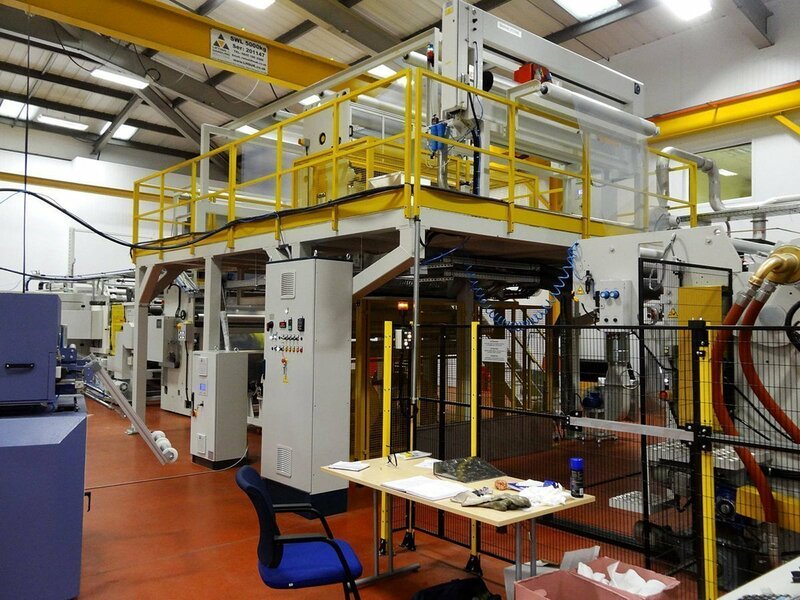 All our equipment is designed to ensure operators safety, top performances in adhesion, high production rate, long-term reliability, cost-effectiveness, easy-to-run layout and minimum space engagement. 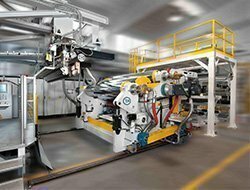 Lamination systems can be easily retrofitted on existing extrusion lines also. Bandera is focused in designing and manufacturing tailor-made hi-tech cast film solutions (up to 13-layers structure) to satisfy the highest performances and quality required in the food, industrial and pharmaceutical applications. 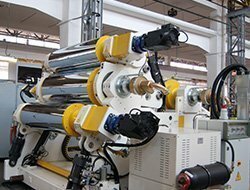 Our cast film lines are recognized to be the most advanced equipment available in the market, and demonstrate the customer-oriented attitude of the company. 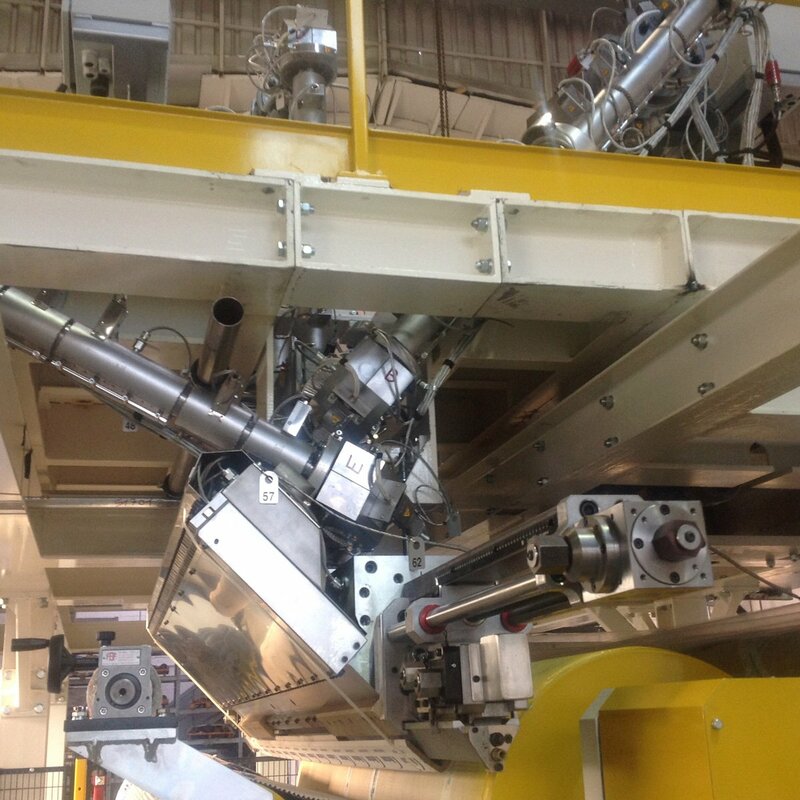 The Bandera Machine Direction Orientation equipment is a very innovative and versatile machine able to provide new solutions to the current packaging market; it is part of a new and ambitious program to down-gauge and improve the characteristics of both the rigid (bottom) and the flexible (top) films destined to the food and non-food applications. Available for “in-line” or “off-line” installation. Innovative idea stimulating the creation of new products – in cooperation with strategic partners – for a more sustainable future in the plastic packaging environment. 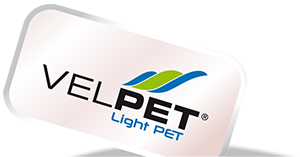 All these words to describe the original patented Bandera structural E-PET foam film production (VelPET®) to provide Lighter Packaging (recyclable) solutions by replacing the ordinary rigid packaging in PS and PET.